Samsung has topped the NSW Fair Trading monthly Complaints Register for the third consecutive month. During August, the South Korean electronics giant received 31 complaints, bringing its total up to 115 since June. Apple also experienced another month of customer grievances, coming fourth on the list with 22 complaints to its name, a small drop from 27 the previous month. The latest update from the NSW Fair Trading also sees a small drop in complaint numbers for resellers Harvey Norman and Kogan, although the former remained in the top five behind Samsung, Apple, plus the real state firm Ray White and ticket sales company Viagogo. During August, Harvey Norman received 21 complaints. Meanwhile, Kogan, which topped July’s list, dropped down to six with 20 complaints - a 50 per cent fall from the previous tally. Other electronics companies included on the list were Big Warehouse Spares with 16 complaints and The Good Guys with 12. Most of the complaints related to tablets, computer parts, smart phones, watches, gaming devices, white goods and gas appliances, according to the government body. Notably absent from this month’s list is online electronics retailer Android Enjoyed, which has now closed down after clocking up 199 complaints between February and May. As both Android Enjoyed and its parent company CameraSky became regular list-toppers over that period, the NSW Fair Trading began investigating both firms. The company’s website currently remains with the message: ‘This website has already stopped trading’, leaving an email address for ‘any enquiries’. In May, NSW Fair Trading issued a renewed warning against gadget store Android Enjoyed after seing a spike in complaints with the company topping the Complaints Register that month. 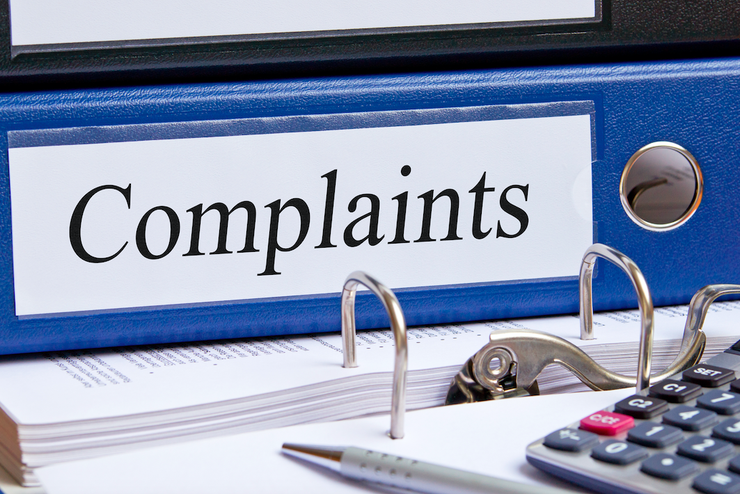 Android Enjoyed, owned by Digital Marketing and Solutions, received 78 consumer complaints in April, up from 50 complaints in March and 45 in February.